Digital Ordnance Survey Historical Mapping dating back to the 1800s enables you to actively track the development of your site over time. 3 Historic Map Types to Choose From. 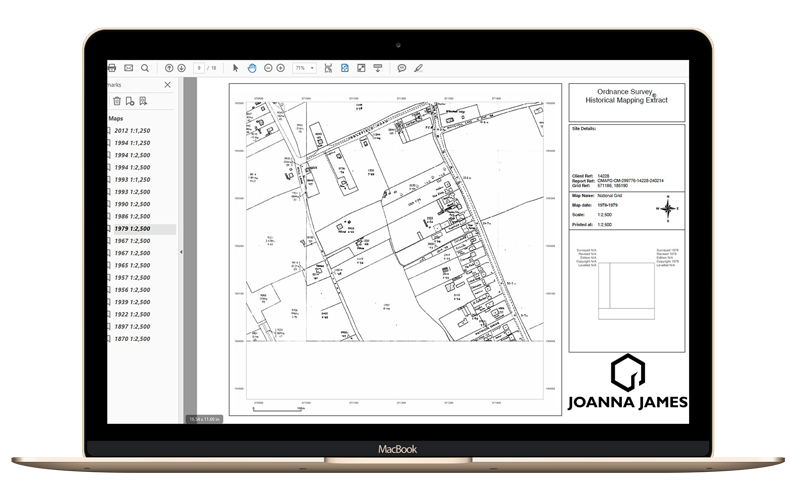 Get the Digital Ordnance Survey Historical Mapping from Joanna James in a way that suits you. Order either single sheets or gain full understanding with a multi-layered PDF covering all dates available for your site. Digital Copy of Original OS Historic Map Full Sheet. 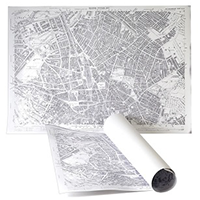 Perfectly scanned copies of original Ordnance Survey Historical Map sheets exactly as they were created. Includes original marginalia. Pick a Place. Pick a Year. Perfect if your site straddles the border of multiple original sheets. This option combines all available years on one A3 PDF. MapInsight – A3 Pack 1840s to present. Get all the OS Maps available from 1840s to present day for your site. 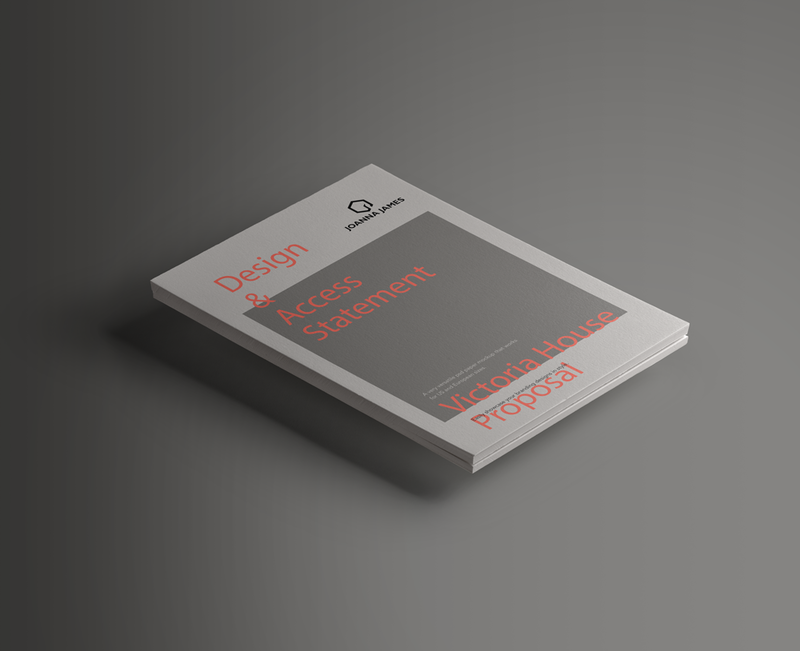 Delivered in muli-layered PDF. Simply send details of site location and years required & we’ll let you know what is available & prices. 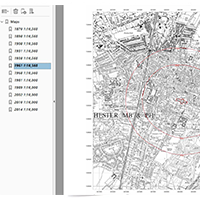 Access Ordnance Survey Historical Mapping 24/7 via our Map Portal. Instantly check out availability & prices. 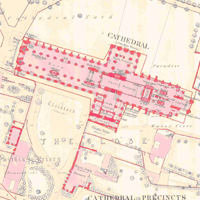 Beef up you planning applications with Ordnance Survey Historical Mapping. 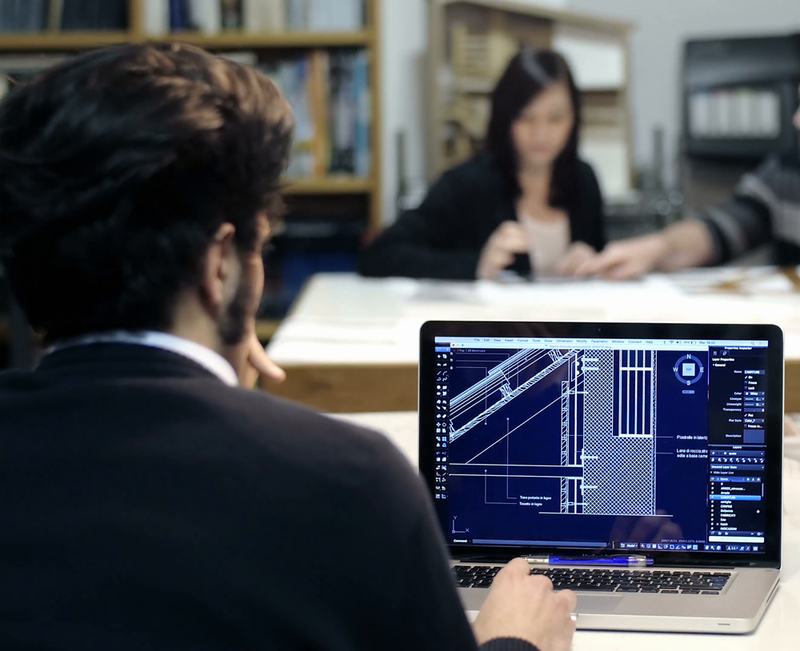 Clearly demonstrate previous land use & changes over time & see your Planning Application success rate sky rocket!